As your REALTORS®, we will look at a variety of characteristics to determine the current market value of your home. These will include the number of bedrooms/bathrooms, the condition of the kitchen and other rooms, the type/style of the home, the location and neighbourhood. These characteristics will then be used to identify similar homes in the area and determine how much they have sold for recently. 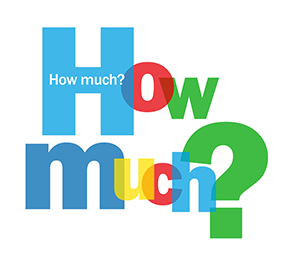 Interested in finding out how much your home would sell for in today’s market? Call or text 902-679-7701 today.